Asbestos is notorious for causing diseases that far outweigh its benefits as a fireproof material. Its microscopic fibers are easily inhaled and adsorbed, damaging cells and DNA. This can lead to a number of cancers, such as ovarian cancer, laryngeal cancer, lung cancer and mesothelioma. However, asbestos exposure can also set off a number of non-cancerous diseases, including asbestosis. 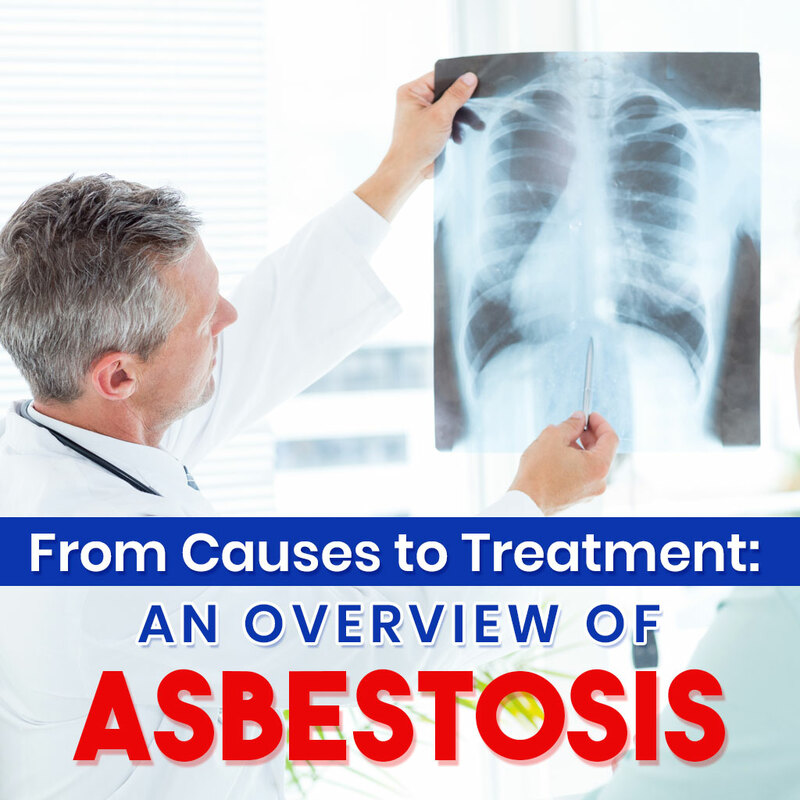 Here’s a helpful overview of asbestosis, from its causes to its treatments. Also known as pulmonary fibrosis, asbestosis is a lung disease resulting from asbestos fibers lodged in the lungs’ air sacs or alveoli. The lodged fibers cause the lung tissue to scar. This makes breathing difficult and keeps oxygen from entering your bloodstream properly. 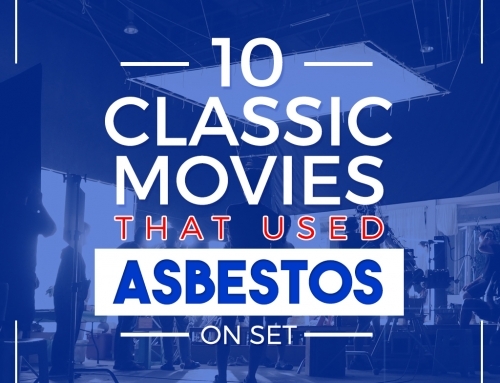 if you’ve worked in an industry that involved asbestos before safety codes and regulations were put in place, you have a higher risk of being diagnosed with asbestosis later on. Such industries include constructions and fireproofing. 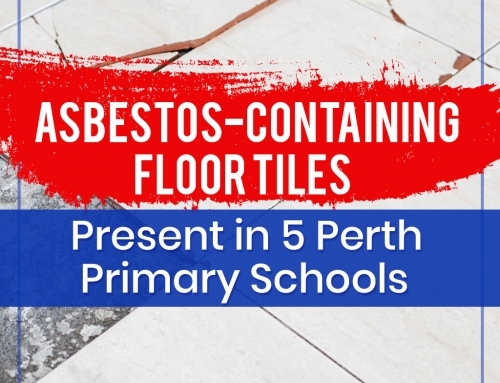 DIY attempts to handle or remove asbestos can increase one’s chances of developing asbestosis if done without proper safety measures. 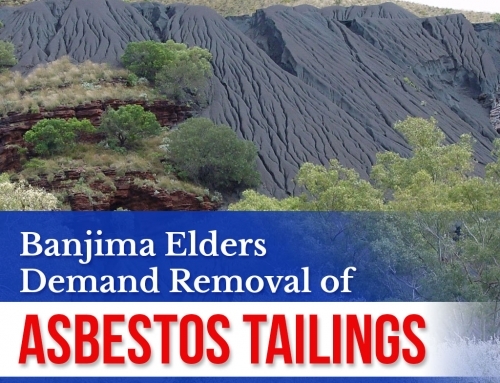 This is one reason why asbestos removals in Australia should only be carried out by licensed specialists. Smoking weakens the lungs, making them more susceptible to damage from asbestos fibers. Take note that asbestosis symptoms often appear only 10 to 40 years after an individual has been exposed to asbestos. Asbestosis can easily be mistaken for mesothelioma due to numerous similarities between them. Both of these lung diseases stem from asbestos exposure and include shortness of breath, chest pain, persistent cough, and unexplained weight loss among their symptoms. Asbestosis and mesothelioma also both have a 10- to 40-year “lag time” between asbestos exposure and onset of the disease. However, there are also several differences between asbestosis and mesothelioma that enable medical professionals to distinguish the two. Asbestosis is a chronic non-cancerous disease, while mesothelioma is a rare and severe type of cancer. Asbestos fibers lodge in different places according to the specific disease. Asbestosis results from asbestos fibers getting stuck in the alveoli, while mesothelioma develops when asbestos fibers scar the lungs’ outer lining. One more key difference is how smoking affects each disease. Smoking worsens asbestosis but has no proven correlation to mesothelioma. Mesothelioma patients generally have a maximum prognosis of 1 year. However, individuals with asbestosis can live for several years after the diagnosis. Prescription inhalers can thin out mucus and loosen congestion. Humidifiers and chest percussion can deal with productive coughing. Acetaminophen, ibuprofen, and other over-the-counter drugs relieve chest pain. Inhaled or oral bronchodilators widen the bronchial tubes so that air can pass through. Supplemental oxygen is helpful for individuals with breathing difficulties. It is administered either from a mask or through a nasal cannula. Severe cases may be candidates for lung transplants. Asbestosis generally has a better prognosis than mesothelioma. The life expectancy of individuals with asbestosis can span a few decades, especially with proper treatment in place. However, patients’ quality of life often decreases as the disease progresses. Respiratory Infections. These include pneumonia and the flu. Fortunately, antibiotics and updated vaccines can help protect an individual with asbestosis against these additional illnesses. Patients can also avoid large crowds where they may be exposed to these illnesses. Malignant Mesothelioma and Other Lung Cancers. Research has shown that asbestosis increases a patient’s likelihood of developing mesothelioma and lung cancer in the future. The risks are higher in smokers. Chronic Obstructive Pulmonary Diseases. Some examples of COPDs are emphysema, non-reversible asthma, and chronic bronchitis. Pleural Effusion. This refers to a fluid buildup around the lungs. Heart Failure. The heart has to work harder to pump blood through the damaged lungs, overexerting itself until it weakens and fails. With this guide, you’ll have a general idea of the causes, symptoms, and treatments of asbestosis, in case you or someone you know contracts it later on. However, it’s still best to consult medical professionals for accurate diagnoses. As for prevention, the best way to protect yourself and your loved ones from asbestosis is vigilance. 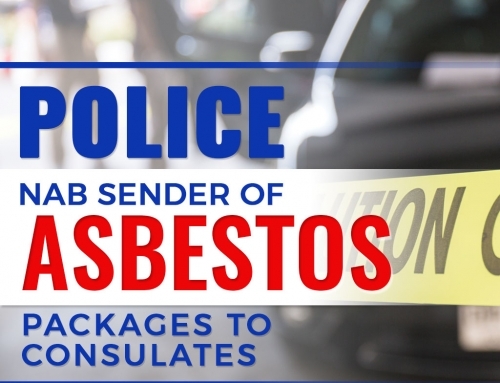 Follow proper safety procedures and work with licensed asbestos removalists like the professionals at AWARE, and you can enjoy a safe and healthy life without the dangers of asbestos-related diseases. Liked this article? 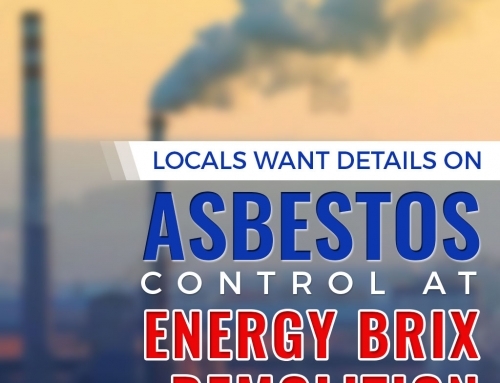 Check out our blog for more posts about asbestos-related diseases.